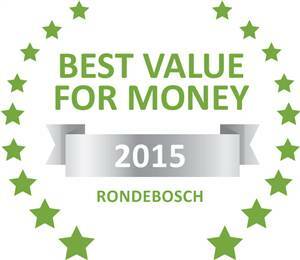 Based on reviews of establishments, Knightsbury Guest House has been voted Best Value for Money in Rondebosch for 2015. 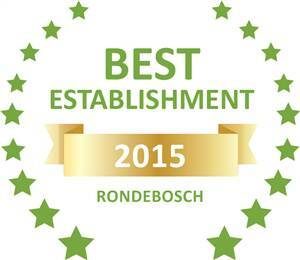 Based on reviews of establishments, Knightsbury Guest House has been voted Best Establishment in Rondebosch for 2015. 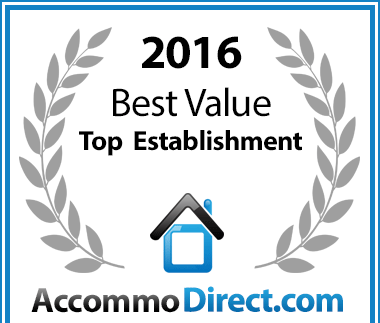 Knightsbury Guest House has been voted a Best Value for money Rondebosch establishment. 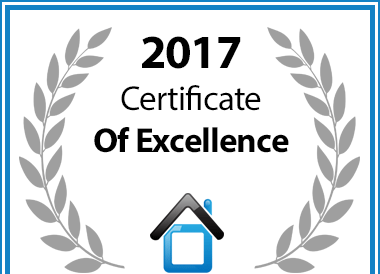 Knightsbury Guest House in Cape Town is hereby awarded a Certificate of Excellence in recognition of exceptional service. 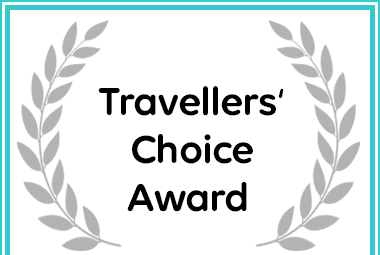 Knightsbury Guest House has Received a Travellers' Choice Award on Afristay for Accommodation in Cape Town.